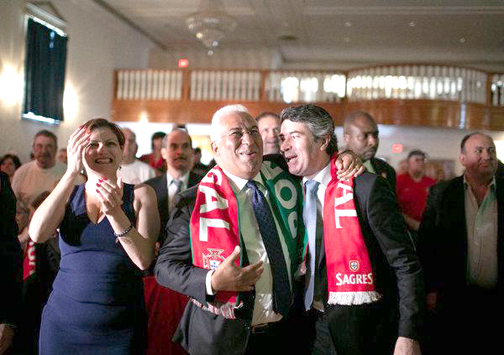 Last Friday, Portugal’s Prime Minister, António Costa, and NJ Governor, Phil Murphy, watched the match between Portugal and Spain, at the Sport Club Português (SCP) in the Ironbound section of Newark. 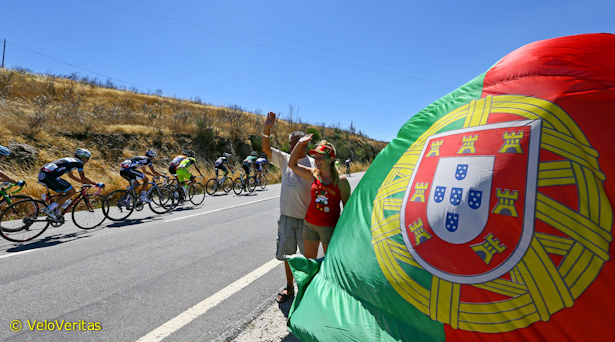 Portugal tied 3-3 with Spain, with Cristiano Ronaldo scoring all goals for the Portuguese national team. • For more details, please Subscribe to our digital edition, or buy the June 20, 2018 paper.